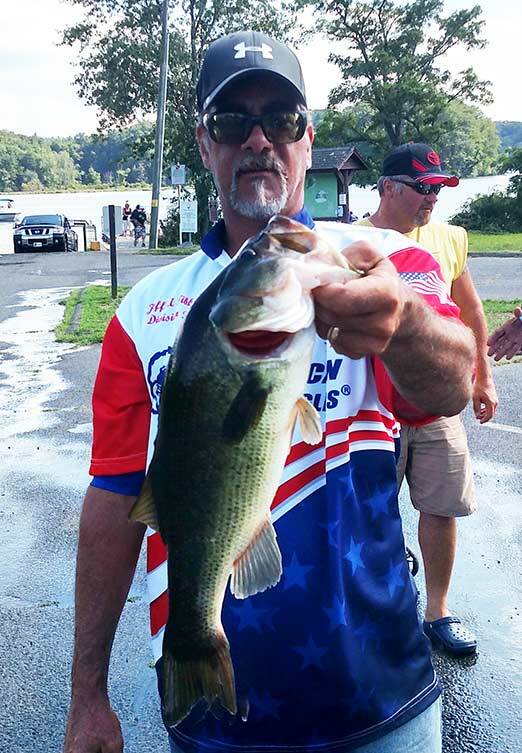 Sheron K Brown of Leominster, MA won the American Bass Anglers, RAM American Fishing Tour Massachusetts Division 36 two-day tournament held August 5th and 6th 2017 on Quaboag Pond. 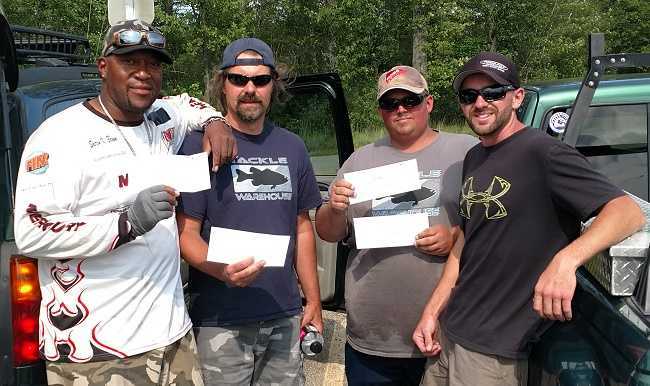 Blasting off from East Brookfield State Ramp near East Brookfield, MA Sheron brought back a 5-fish limit on the first day locking in the scales at 20.60 lbs. he anchored his bag with a 5.11 lb. kicker.